Hårpleje fra kendte mærker som Rudolph Care, Sachajuan og Meraki. Hos By Schøn har vi hårplejeprodukter fra Rudolph Care, Sachajuan og Meraki. Du kan finde alt fra indenfor hårshampoo og hårbalsam til stylingsprodukter. Rudolph Care - Forever Soft Conditioner 50 ml. Rudolph Care - Forever Soft Conditioner 240 ml. Rudolph Care - Blossom Shampoo 50 ml. Rudolph Care - Blossom Shampoo 240 ml. Rudolph Care - Herbal Mint Shampoo 50 ml. Sachajuan - Hair Cleansing Cream 500 ml. 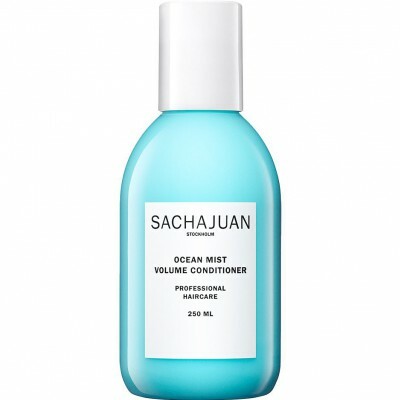 Sachajuan - Ocean Mist Volume Conditioner 250 ml. 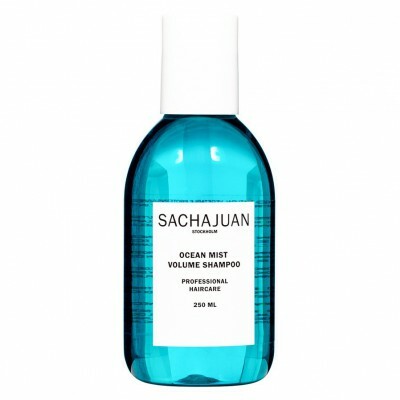 Sachajuan - Ocean Mist Volume Shampoo 250 ml. 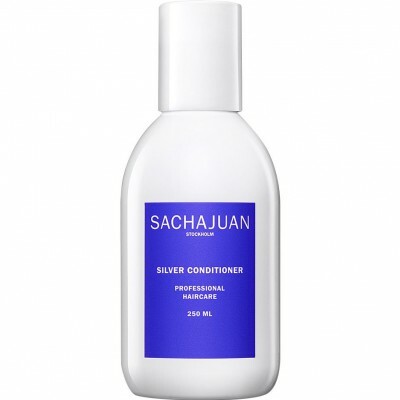 Sachajuan - Silver Conditioner 250 ml. 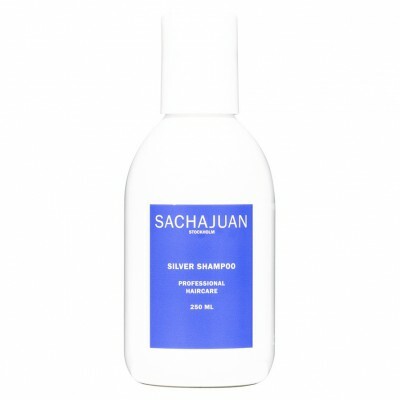 Sachajuan - Silver Shampoo 250 ml. Sachajuan - Scalp Shampoo 250 ml. 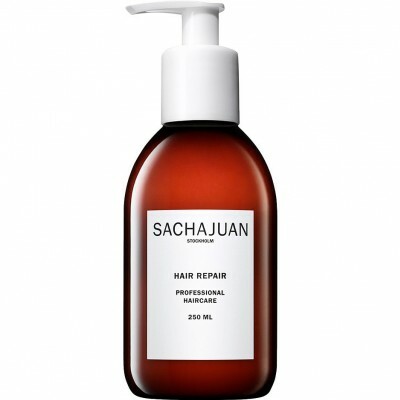 Sachajuan - Hair Repair Treatment 250 ml. Sachajuan - Leave in Conditioner 200 ml. Sachajuan - Normal Conditoner 250 ml. 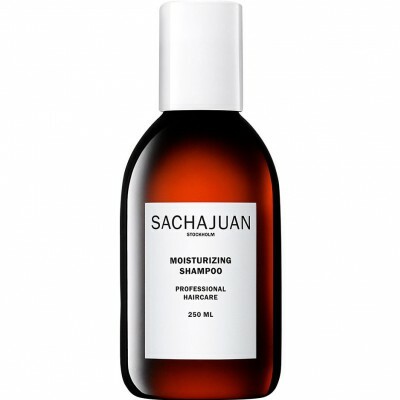 Sachajuan - Moisturizing Conditioner 250 ml. Sachajuan - Moisturizing Shampoo 250 ml. Sachajuan - Color Protect Conditioner 250 ml. Sachajuan - Color Protect Shampoo 250 ml. Sachajuan - Thickening Conditioner 250 ml. Sachajuan - Normalizing Conditioner 250 ml. Sachajuan - Normalizing Shampoo 250 ml.